Top 6 Hackers Operating system - Today I come up with the Linux distribution that hackers used for hacking and penetration testing the system. Computer Security is a wide and deep topic. There are many different aspects of computer security, ranging from encryption to authentication, from firewalls to intrusion detection systems, from virtual machines to trust and capabilities systems. Only the last few subtopics are covered on this page; the former are well-known and there are many generally available references. Over the last few years, system security has gained a lot of momentum and software professionals are focusing heavily on this aspect. Linux is often treated as a highly secure operating system. So this post will tell you / we listed 2016's top six OS for ethical hacking and pentest. This distro is an open source project as rewrite of BackTrack 5R3 that developed by Offensive Security, a provider of world-class information security training and penetration testing service. 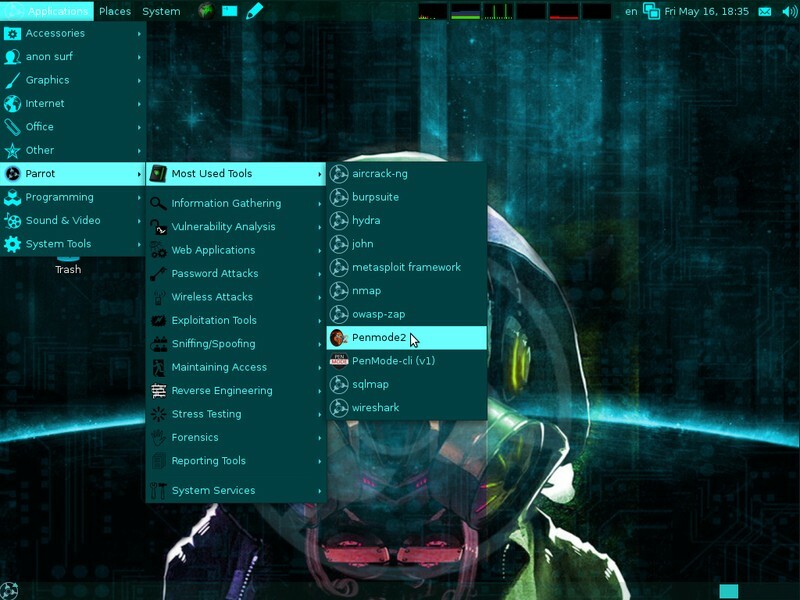 Kali Linux distro tops our list of the best operating systems for hacking purposes. While Backtrack built based Ubuntu, then Kali Linux is Debian based. Comes with 600+ preinstalled pen testing tools that make your security toolbox richer. 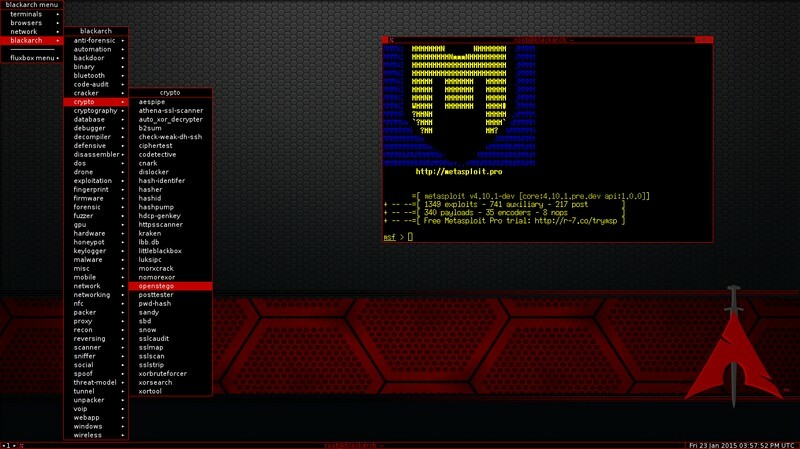 In addition to Kali Linux, Offensive Security also maintains the Exploit Database and the free online course, Metasploit Unleashed. 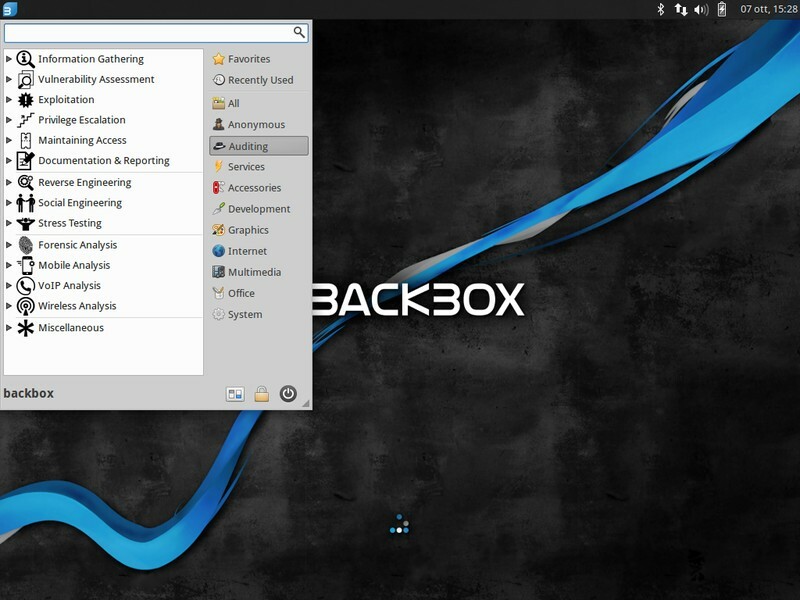 Backbox is a Free Open Source Community project, Ubuntu-based operating system with its focus on security assessment and penetration testing with the aim to promote the culture of security in IT environment and give its contribute to making it better and safer. All this using exclusively Free Open Source Software by demonstrating the potential and power of the community. Designed to be fast, easy to use and provide a minimal yet complete desktop environment. BackBox Linux is a penetration testing and security assessment oriented Linux distribution providing a network and systems analysis toolkit. It includes some of the most commonly known/used security and analysis tools, aiming for a wide spread of goals, ranging from web application analysis to network analysis, stress tests, sniffing, vulnerability assessment, computer forensic analysis, automotive and exploitation. It has been built on Ubuntu core system yet fully customized, designed to be one of the best Penetration testing and security distribution and more. Bugtraq as founded in 2011 and was consolidated in 2012, has since evolved exponentially. The issues that are covered are vulnerability discussion, security-related announcements, exploitation methods and many others. They also have years of experience working in security consulting, Unix systems administration, a gesture of incidents, technical service, and social networking sites. Parrot Security OS is released under GNU/GPL (v3). This distro GNU/LINUX distribution based on Debian. It was built in order to perform penetration tests (computer security), Vulnerability Assessment and Mitigation, Computer Forensics and Anonymous Surfing. It has been developed by Frozenbox's Team. 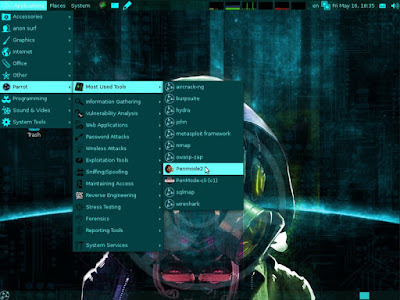 BlackArch Linux is an Arch Linux-based distribution that focused for penetration testers and security researchers. The repository contains 1410 tools. You can install tools individually or in groups. BlackArch Linux is compatible with existing Arch installs. 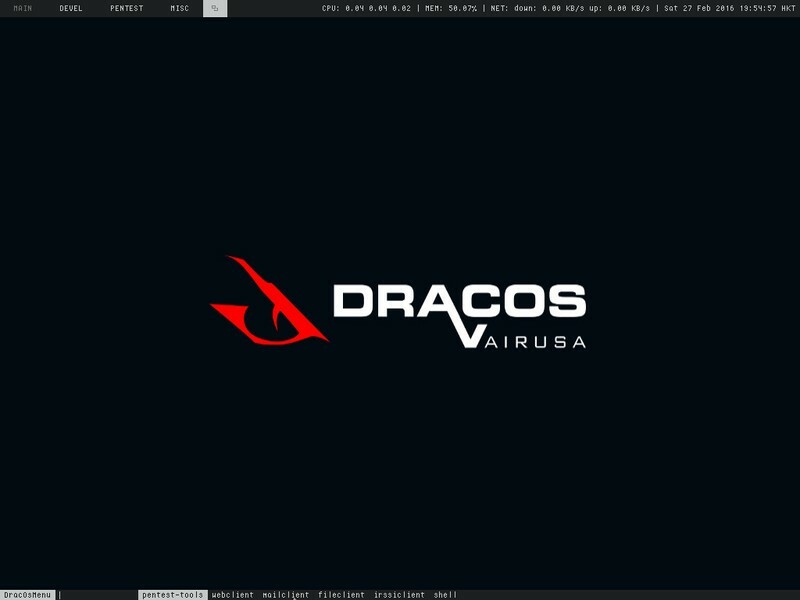 DracOS is open source operating system build from LFS (Linux From The Scratch). The project begins at 12 Juni 2012 by Zico Ekel, an Indonesian Pentester and founder of Indonesian Backtrack Team. This distro released under GNU General Public License v3.0. DracOS built in order to perform penetration tests (computer security), forensic, malware analysis dan reverse engineering. DracOS runs DWM as default desktop environment. If you have any question please send a mail to info@dracos-linux.org. That's all I can write about Top Lists of Great OS For Ethical Hacking and Penetration Testing This Year. Hope you've enjoyed reading this tutorial as much I’ve enjoyed writing it and thanks for visiting us.